It is difficult to know when a poem is ready to share, and this one may still be at my workbench, but I do like the idea. It came to me as I was driving somewhere earlier this week. I started to think about looking for mittens, how difficult it is to find a match sometimes. And then I thought about how good friends are like that too; soul mates a gift. You may wish to consider this in a poem you are writing. Are you surprising yourself or your reader? Might you wish to? How? This poem is a free verse poem with no special meter or rhyme. I read it many times to myself to see if it sounded right to my ear, and I made many many changes. 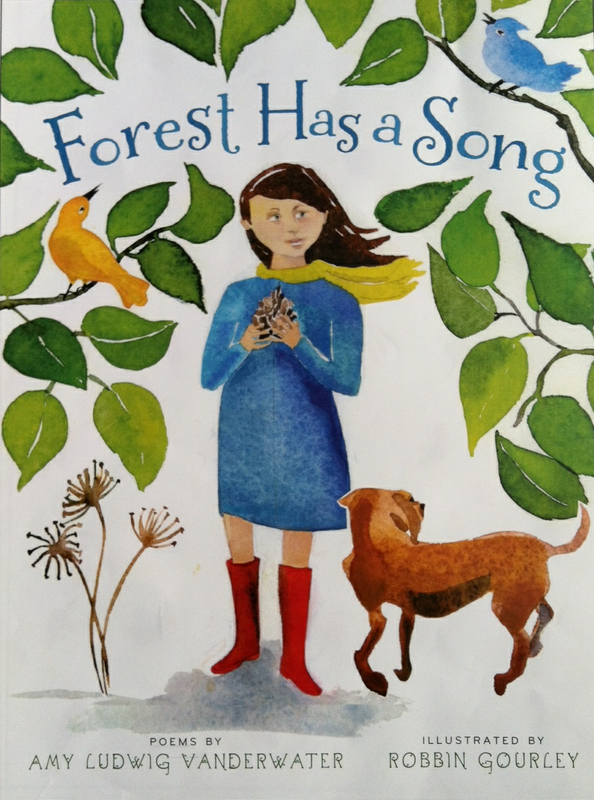 This week I am so happy to have artist and writer Kateri Ewing at my other blog, Sharing Our Notebooks. Please swing by her post to be inspired by Kateri's art notebooks. You may win two notebooks if I draw your commenting name! Teachers and Parents - If you share my concerns about what is currently happening in education, you might be interested in a copy of Barry Lane's new CD - MORE THAN A NUMBER. This CD is full of Barry's songs such as: "I Write the Tests", and "Superficialunrealisticrigorisatrocious" written by Paul Hankins and Barry. 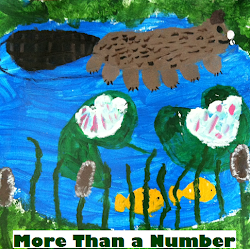 I wrote the lyrics to "More Than a Number," and I'm selling the CD's for $10 to benefit the Opt Out movement. If you are interested in a CD, please private message me through The Poem Farm Facebook page or send me an e-mail (see contact button above). 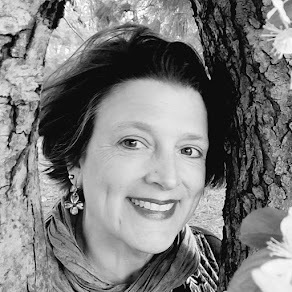 Renee LaTulippe is our fabulous hostess of this week's Poetry Friday party. Visit her beautiful No Water River to take a dip into poetry-land today. Like The Poem Farm on Facebook for more poems, articles, and poemquotes. Visit Sharing Our Notebooks to peek in all kinds of notebooks. Follow me on Twitter or Pinterest! 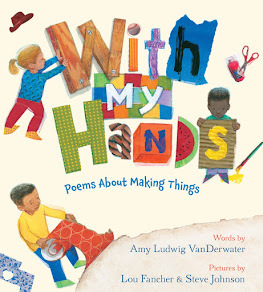 Amy, The poem feels just right to me. I love the little end twist. Living in the south, I don't have to search for mittens much, but it seems a daunting task to find the right sock to match. A companion piece, perhaps? A lot of Mainers can relate to this poem as we begin to look through our supply of mittens and wool socks for the cold weather that is coming whether we want it to or not! 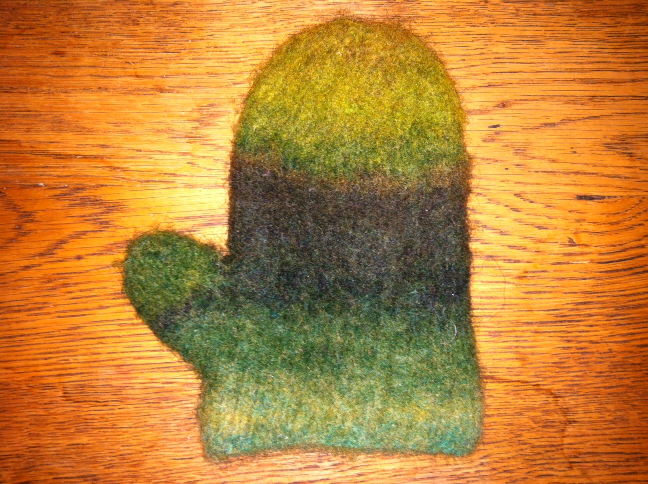 I started making some mismatched mittens on purpose-they are kind of cute. So many of my students are into wearing mismatched socks, so I thought-why not? Hi, Amy. I am a knitter, so you had me at the image of that gorgeous woolly mitten. This poem's last line is perfect and also a surprise! Touching poem, Amy! I love the surprise at the end and you gave a little hint in the title. I think it ties together beautifully! This poem is just wonderful. I love "rainbow of mittens". I can just see it in the lost and found box at the elementary where I taught for so many years! It's a muggy, rainy day here in CT, so mittens were the last thing on my mind. But your poem is a gentle reminder that one day soon, I'll be on the hunt for a pair! Thank you for always sharing so much of your thought process, too. It's so helpful to hear! Ah, Amy, we are of one mind sometimes! I have a free verse poem today, too, and the same questions about it as you have. Is it done? Will it ever be? The poem is perfectly illustrated in my mind with your words and the photo is a perfect match. I also enjoyed how you left it open, that you might change it, it may not be done. What a perfect message and quote to match as well. I might have a match for the one with the furry cuff! I like how this poem lets the reader in on the narrator's specific reason for wanting the green wool, specifically. As I was reading it, I thought, "why not just wear non-matching mittens?" And at the end - ah! - that's why. Very nice! I tried a free verse too today Amy. It's not easy to know what's right when there are few rules. I liked the wonderful detail & the end of course-a connection-which is something I always like! As for the extra mittens, my granddaughter was actually putting some of the little ones on her animals yesterday when I went to visit! She said she was preparing for winter! Thanks for your explanation too! I love that surprise ending! "Rainbows of mittens" - I do love that! I love that the poem is about one thing. 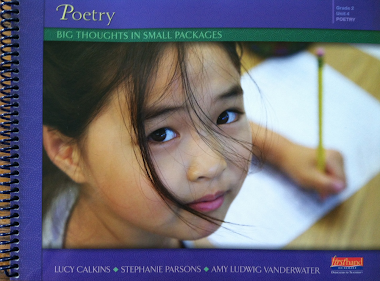 I find Poetry Friday poets to be especially good at writing about one thing. And mittens are so cute. I love it in my mitten-life when I find another mitten-soul who perfectly matches me! Such an unexpected and sweet ending! The last line conjured up thoughts of old friends, and the idea that sometimes, like mittens, friends are for certain seasons of life. Thanks for sharing!